New Exhibit opens next week! 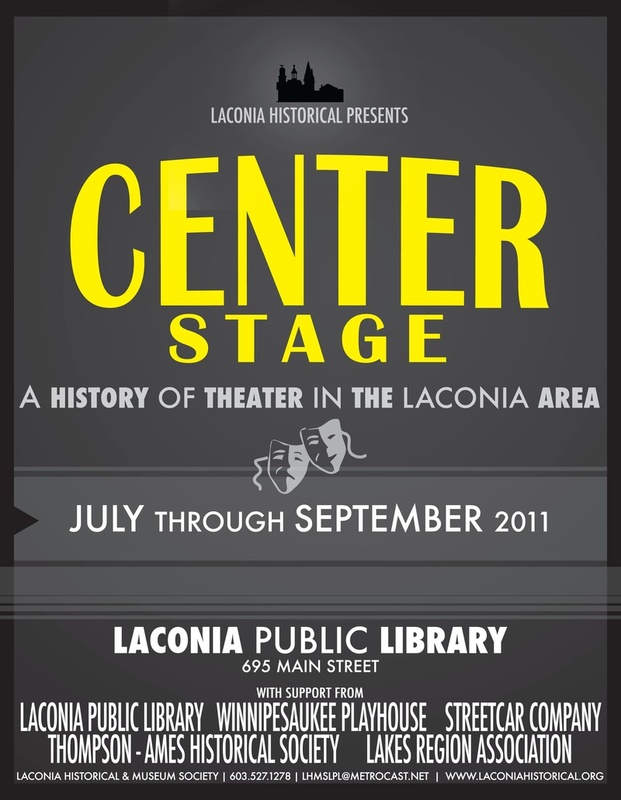 Laconia Historical is seeking a new part-time Director. For more info go to Careers.